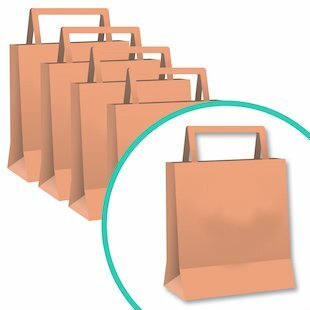 Handy, eco-friendly and cost-effective paper bags to help you to distribute Book Club orders. These bags are sold at cost price, making an economical alternative to plastic bags when you need to hand out books to all your pupils. Each pack contains 25 plain paper bags.